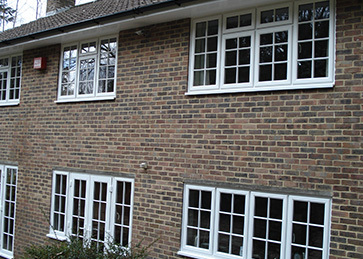 For homeowners who are serious about wanting to cut their energy bills, minimise their carbon footprint and generally have a cosier, more comfortable home, our PlatinumNRG triple glazing is the product of choice. 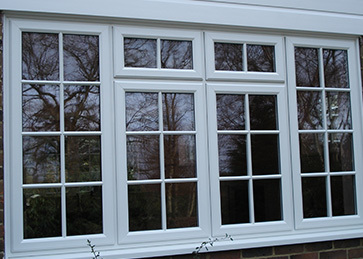 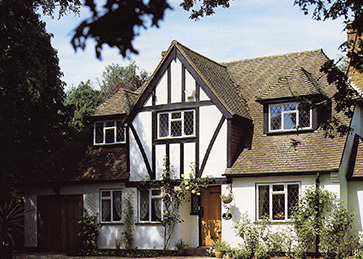 The three panes of glazing bring the sun’s warmth into your home, while minimising emissions. 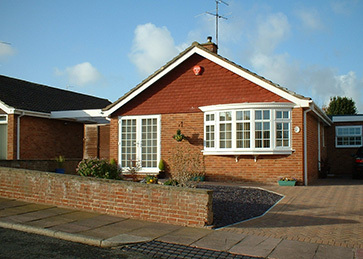 The key characteristic of this product is the way it exceeds and does better than industry standards. 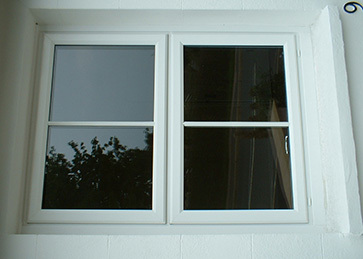 The PVC-U in the window’s structure means there’s no heat-conducting steel, meaning thermal inserts aren’t needed. 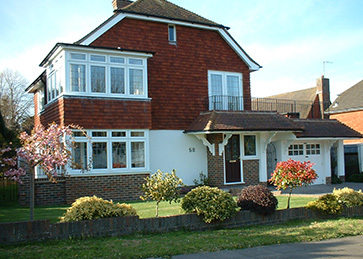 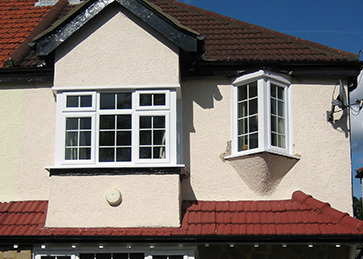 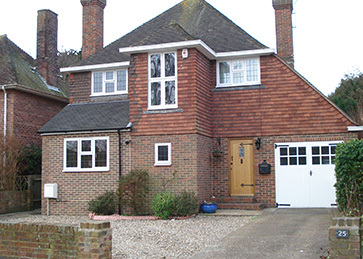 We work across Hailsham and the surrounding areas – speak with a member of our friendly, knowledgeable team today about how our triple glazing could improve your home.